Plan Your Wedding - Pineland Farms, Inc. 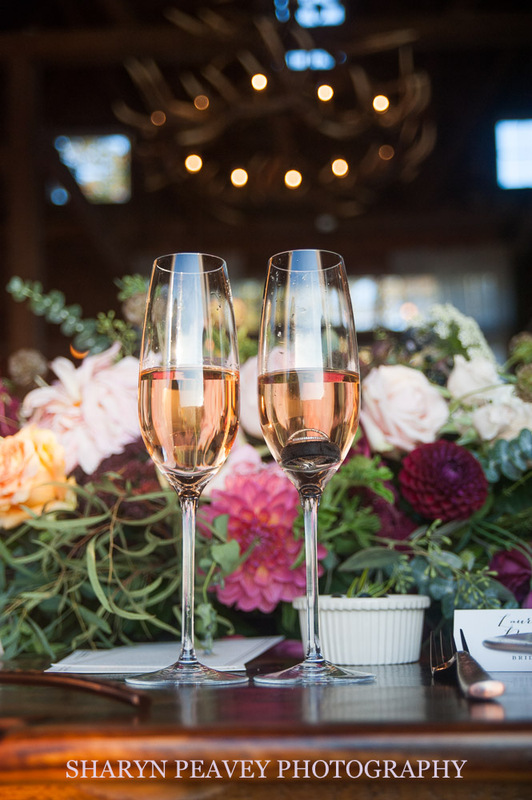 Whether the event you are planning is a small intimate gathering or a big lavish celebration, Pineland Farms is the ideal location for your special day. Our indoor and outdoor venues range from elegant to rustic and offer a peaceful country setting with rolling hills and magnificent views. Our planning and catering partner, the Black Tie Company, offers creative cuisine tailored to your palate, the season’s offerings, and the style of your event with customized menus. Plan to spend your wedding weekend in our beautifully appointed guest houses. We can accommodate you, your wedding party and guests with a variety of options from cozy to spacious. We look forward to making your one-of-a-kind wedding an event to remember.